Being around coconut oil for quite some time now, I have heard a lot of questions about this healthy fat. 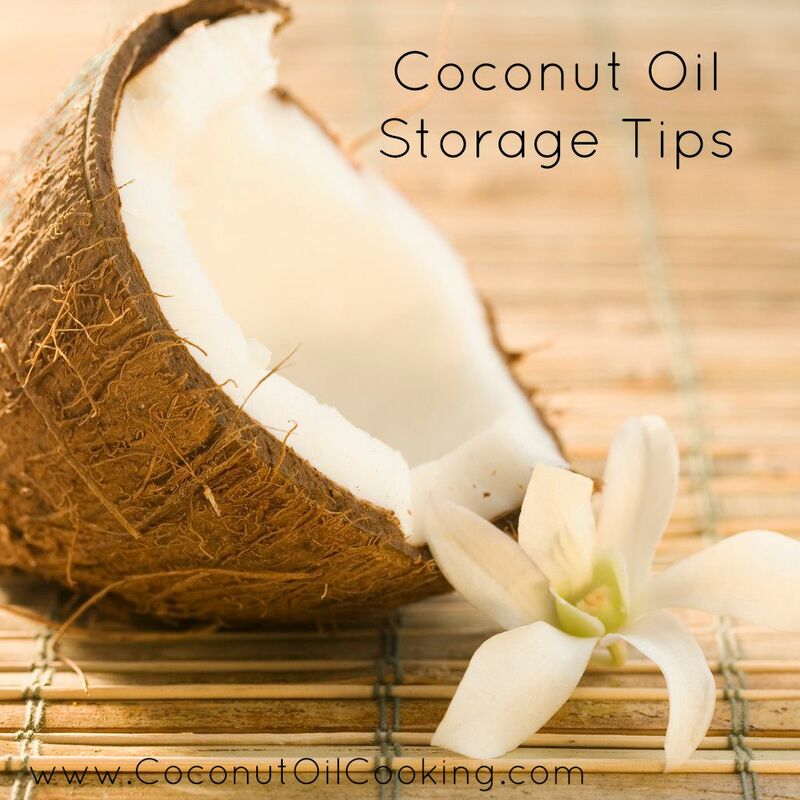 One of the most common questions that I have had during the summertime is “how do I store my coconut oil?” Here are a few facts about storing coconut oil that may come in handy! Is coconut oil is shelf-stable? Coconut oil can be left out on the counter, kept in the pantry and even in your bathroom. Dab a bit of coconut oil on a cotton ball to help with makeup removal – I promise you’ll thank me. How long will coconut oil last? The shelf life of coconut oil is 2 years, BUT I’m hoping that your jar of coconut oil won’t last you that long. Dive into your jar of coconut oil and whip up these S’mores brownies, which are a great sweet treat for summer. Why is my coconut oil melted? Coconut oil turns into a liquid state at 76 degrees Fahrenheit, so if the weather is warmer, you’ll notice that your coconut oil won’t be solid anymore. Try drizzling your coconut oil over sweet potatoes or adding a tablespoon to your oatmeal. Can coconut oil be placed in the refrigerator? Yes, coconut oil may be placed in the refrigerator, however this is NOT required. 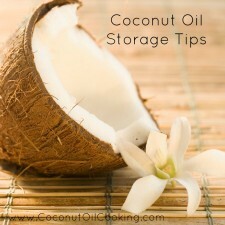 Just be aware that if you permanently store your coconut oil in the fridge, then it will be completely hard. If your coconut oil is in a liquid state, feel free to place the jar in the fridge for about an hour or two for a softer consistency. A recipe calls for melted butter, do I use melted coconut oil? When using coconut oil as a replacement for butter or oil in your recipes, follow the consistency that it calls for. Melted butter would call for melted coconut oil. Visit this blog for more replacement tips. Have another question for our team? Email us or comment and we’ll get an answer to you right away!